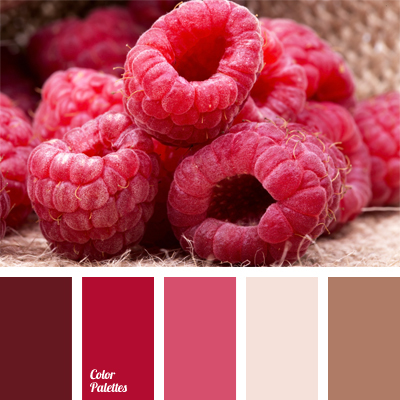 Warm shades of pink tones combined with warm golden hues will look spectacular in a kitchen. 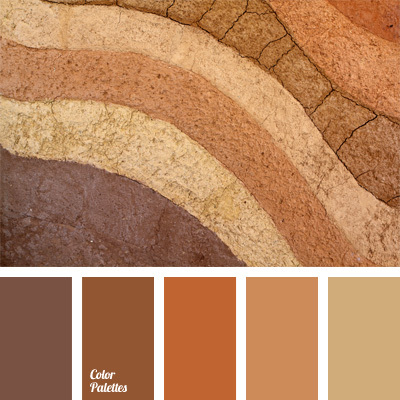 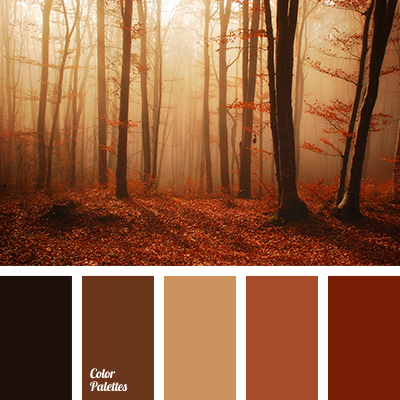 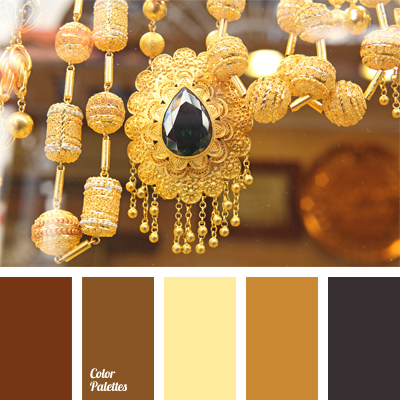 If you order a furniture set in these colors, the room will look very colorful and lively. 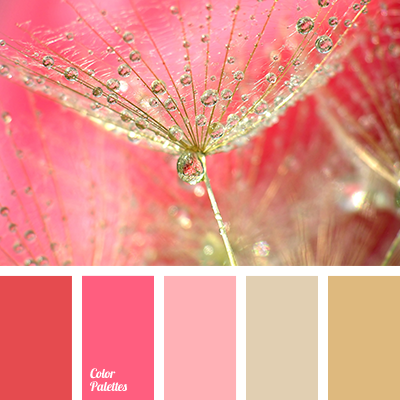 beige and pink, color of old gold, dark pink, gold, gold and pink, golden color, light cherry color, pale pink, pink and beige, pink and gold, pink and red, red and pink, shades of gold, shades of pink, shades of pink and gold, warm pink.